Parking Charges: First two hours free for all vehicles, after which cars must pay �12 and HGVs, caravans and coaches �24, or �26 to include a �10 food voucher. Prices are paid using PayByPhone - more details or in the shop or restaurant. The location code is 5267. The fees are strictly enforced by CP Plus. 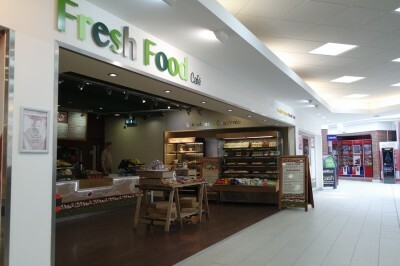 Other Facilities/Information: Newly refurbished to include McDonald's and Hot Food Co.